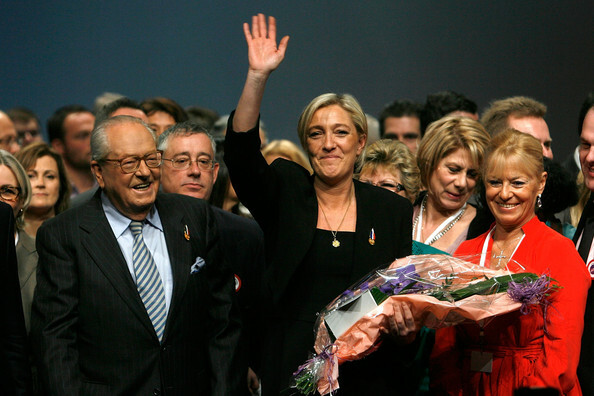 Jean-Marie Le Pen can be happy, once again. Justice ruled positively regarding the conflict with his daughter, Marine Le Pen who is organizing a special congress to remove the honorary chairmanship occupied by the ex far right leader so far. This decision should not change anything for Marine Le Pen and her lieutenants. For the current FN leader, Jean-Marie Le Pen is clearly an issue and excluding him from the political movement he founded more forty years ago should solve it. On the behalf of the future of the Front national who wants to appear as a respectable party ready to rule France, Jean-Marie Le Pen should be removed and leave her daughter leading the successful strategy to power. 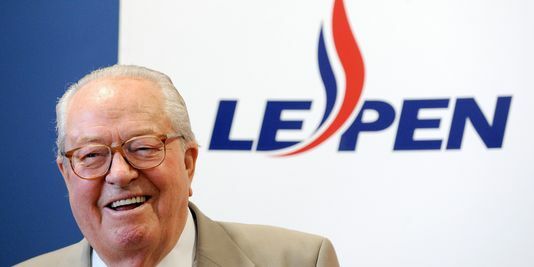 Jean-Marie Le Pen, who has just been 87, is clearly a political problem for Marine Le Pen and whole the FN party. In spite the transformation of the organization, and a political strategy based on a better communication and professionalization, the far right leader fails to put her father in distance and impose herself as the real boss. The honorary chairman enjoys some mistakes from her daughter and even manages to humiliate her, proving she did not anticipate and plan any situation vis-à-vis him. Indeed, Jean-Marie Le Pen knows his party very well and the statutes of his movement. He used it to contest his daughter’s decision to organize a special congress and to win his case in the tribunal. 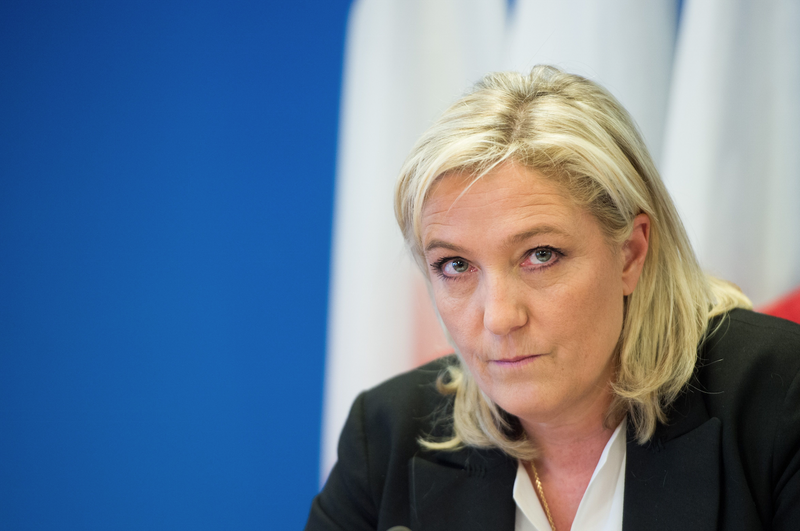 Marine Le Pen seems to be a real amateur on this point! As FN leader, she should have to anticipate this situation and have a look on the statutes of her party. Even if she can modify it (and she will probably do it in the future), she showed she was negligent and not really professional. Politically speaking, Marine Le Pen seems have major difficulties to get rid of his father who is more and more determined to contest the political strategy her daughter puts forward: a party stand on new principles, more patriot and assuming its will to govern the country in the future. In fact, there is clearly two political conceptions in total opposition inside the Front national party: a moderated line embodied by Marine Le Pen and a more traditional and radical one defended by Jean-Marie, a genuine guardian of the temple. These two political strategies seem to be irreconcilable and have an impact on the Le Pens’ and the Front national’s internal organisation. It is also the direct consequence of a clear misunderstanding between the father and the daughter regarding their respective roles inside the party. Marine Le Pen thought his father did nothing and let her to renovate the FN while Jean-Marie Le Pen thought her daughter would be faithful to the traditional values and ideas of the FN. This clear ambiguity explains why the relations between father and daughter are so deteriorated currently! With this third judicial victory, Jean-Marine Le Pen becomes, once again, thorn in the side of his daughter. Marine Le Pen seemed to be quite naïve and should have killed her father (politically speaking of course ^^’) to act with total authority. The FN leader knows his credibility is on the table and has to prove Jean-Marie Le Pen is definitely over, as a certain idea of the FN party! Tags: Far right, Front national, Jean-Marie Le Pen, Marine Le Pen. Bookmark the permalink.